We had a few last minute cancellations, and are offering the opportunity for folks to register last minute. Registrations will close when all spots are filled. Pre Order LIVE EELS from Zah’s Bait and Tackle! Connecticut’s Premier Saltwater Kayak Fishing Tournament. 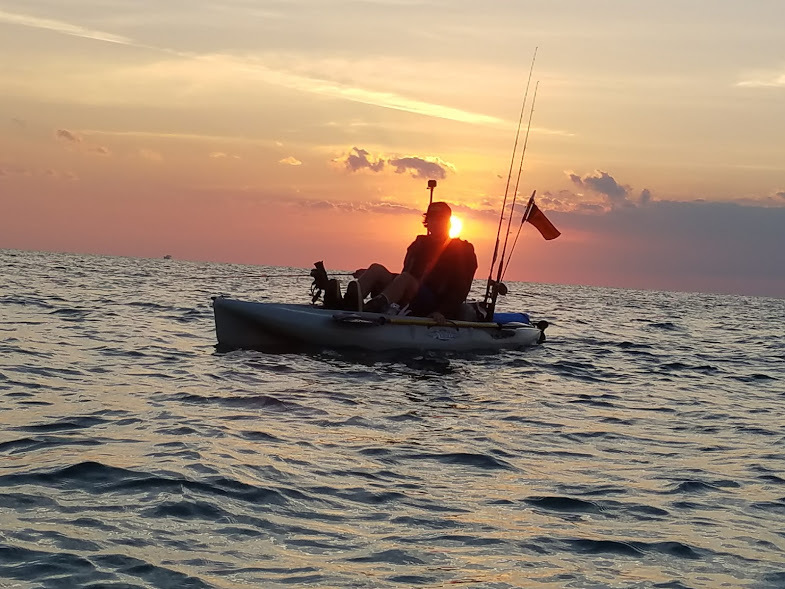 Largest combined-length Striped Bass, Bluefish, and Fluke, wins a brand new 2018 Hobie Mirage Drive Kayak. Over $10,000 in prizes will be awarded. Open to all Connecticut Waters. Catch-Photo-Release. $50 registration fee includes a Shirt, Captain’s Bag, and Awards Banquet Admission. Join the 2018 TBO Trifecta Angler’s Group and follow us on Instagram to get more details!